absolutely funny....i cannot stop laughing. Funny but true. 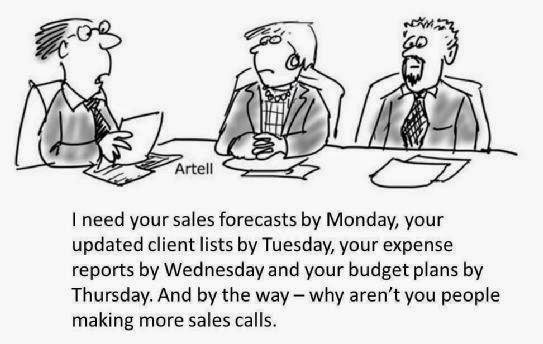 This is exactly my Sales Manager on Fridays.